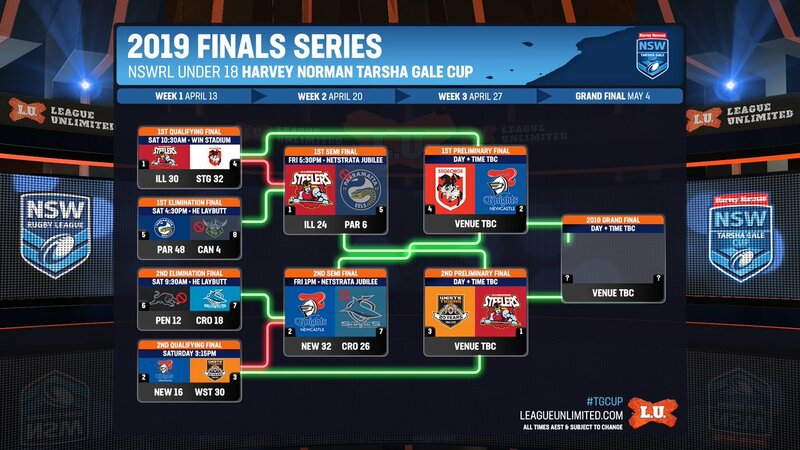 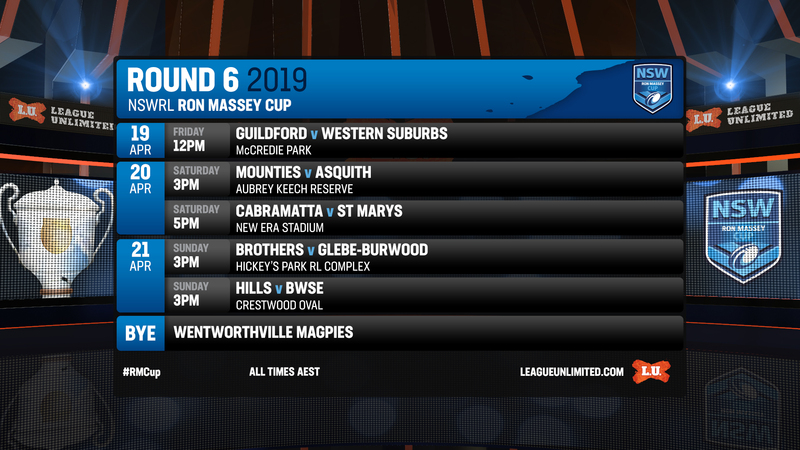 ALL the results and scorers from the second weekend of the NSWRL U18 Harvey Norman Tarsha Gale Cup Finals Series. 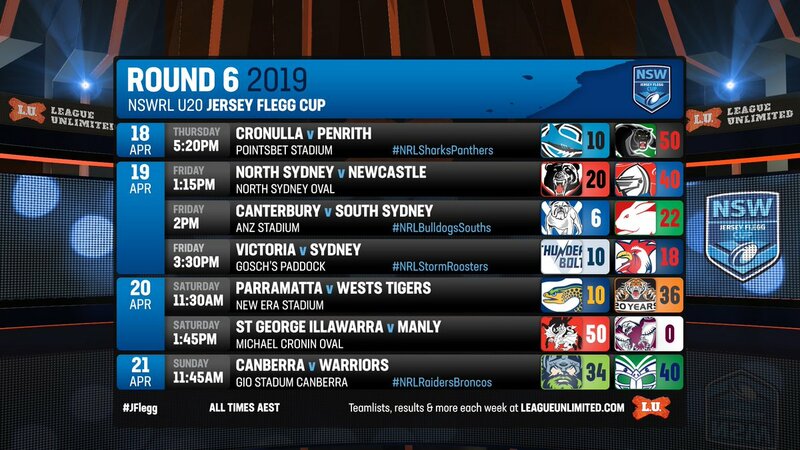 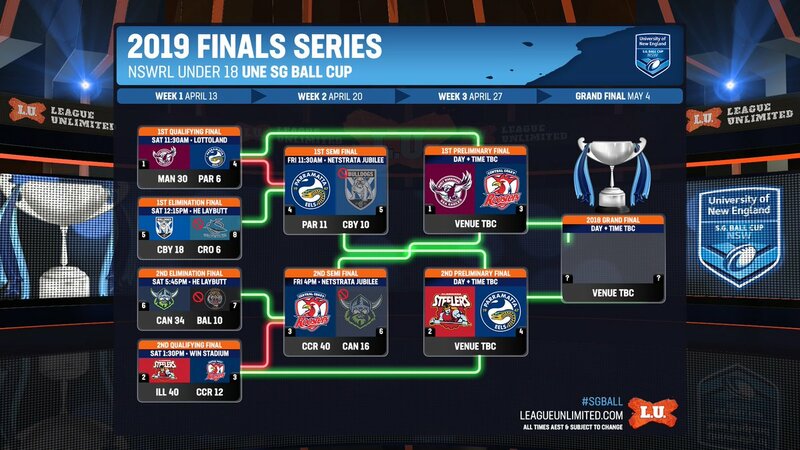 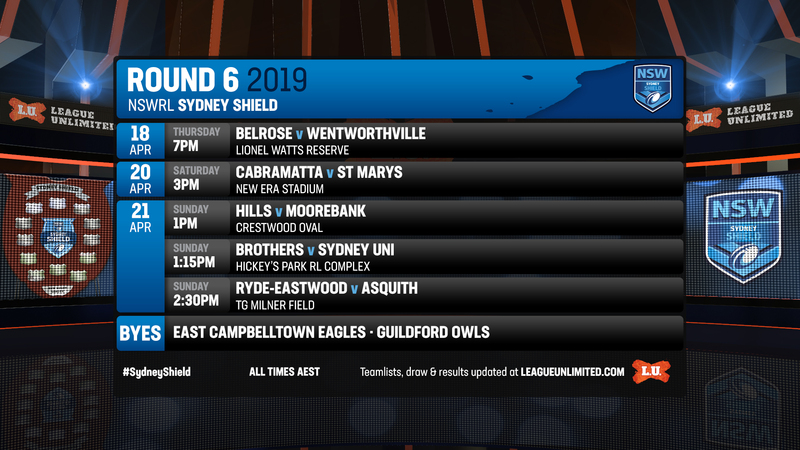 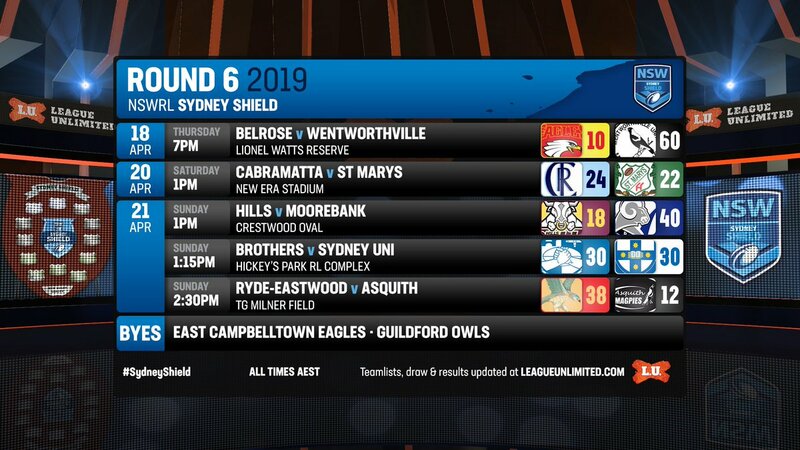 ALL the results and scorers from the second weekend of the NSWRL U18 UNE SG Ball Cup Finals Series. 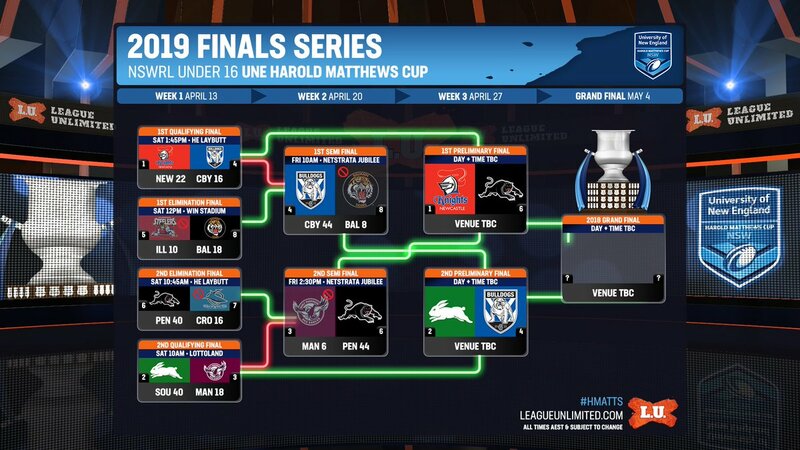 ALL the results and scorers from the second weekend of the NSWRL U16 UNE Harold Matthews Cup Finals Series.